WHAT IS AMNESTY INTERNATIONAL? / BETH YW AMNEST RHYNGWLADOL? Cardiff Amnesty International’s March event was held jointly with the University of South Wales. 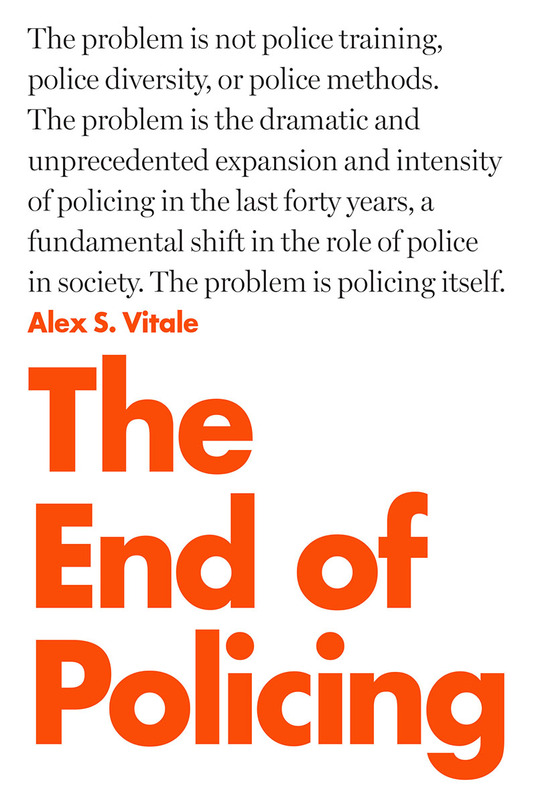 Alex Vitale, renowned Professor of Sociology at Brooklyn College, spoke about his new book, The End of Policing. The role of the police involves protecting the liberties of individuals but in order to undertake that task they often have to interfere with the rights of others. The European Convention on Human Rights and the UN claim that ensuring the police are accountable to the law strikes a balance on their powers. But as we know the police are rarely subject to legal recourse. In this respect Alex Vitale’s talk was another timely reminder of the difficulties that both the police and the policed face in the modern world. It is sometimes obvious to point out the dramatic flaws in current methods of policing both in the UK and more prominently in the United States. However, Vitale attempted to explore the underlying reasons for the frustrations, and provided compelling arguments on how real change could be made. Vitale called for a culture shift in the way policing is undertaken alongside a re-evaluation of the role of police forces. The centre for much of his talk was the issue of drugs and their criminalisation. He asked why drugs have become the mutual link between the majority of incarcerated people, not only in the UK but worldwide. It is, for Vitale, a policy based on racist politics and political opportunism. Vitale took a significant amount of time to answer questions from an eager audience. Many questions brought up the issue of police accountability. These questions were no doubt fuelled by the shocking scenes, seen all too often in the United States, where police killings most notably of black men are routinely dismissed with little or no accountability beyond the rule book written by the officer’s own department. Vitale stressed that whilst he favoured increased accountability, the underlying issues with policing is to be found within the legal frameworks in which it operates. Only by changing those structures, he argued, will we see perhaps the end, maybe not of policing, but of the ineffective and nonempathetic methods in evidence today. A recording of the event can be found here. We want to say a BIG thank you to everyone who came to the event, to our friends at the University of South Wales for their support, and for Professor Alex Vitale for his engaging talk. Cardiff Amnesty International have been campaigning on issues of police accountability since November 2014. To find out more about the work Amnesty International UK is doing on the issue of undercover policing in Northern Ireland you can visit their website here. Previous Post When is an Arms Fair not an Arms Fair?